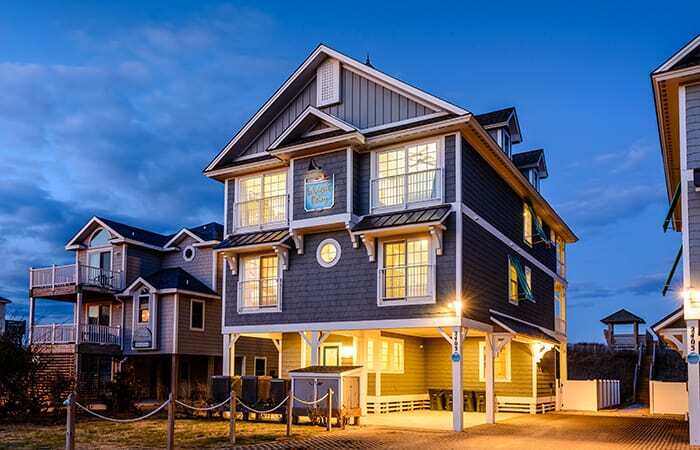 Saga Realty & Construction is proud to be among the custom homebuilders featured at the 2018 Outer Banks Homebuilders Association’s Parade of Homes. 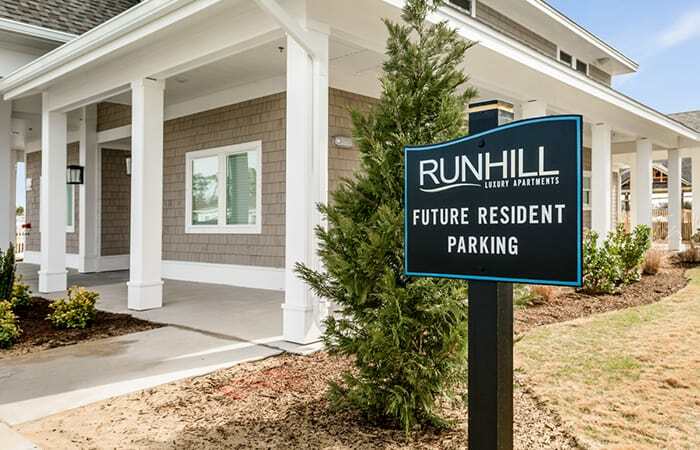 The selections will feature the best floor plans, custom craftsmanship, coastal mixed with modern décor and much more. 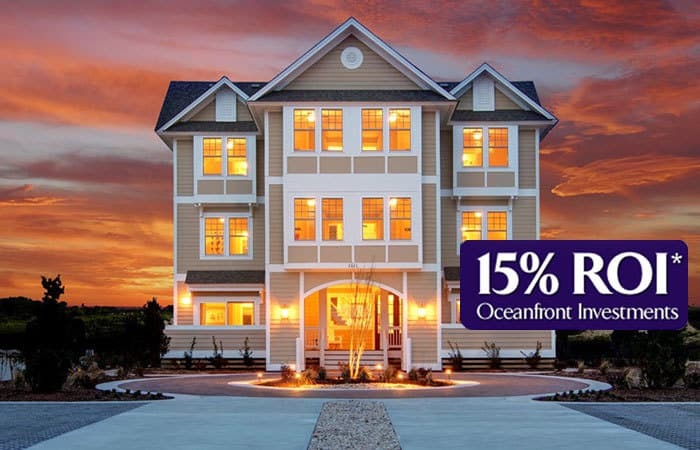 The event takes place on October 4-7 and showcases the best in OBX custom architecture and design. Contemporary-Coastal comes to mind when discussing the vibe in Sapphire By The Sea. 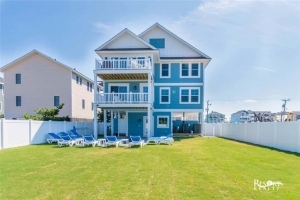 Recently completed, the innovative design and layout of this home makes it a family vacation and investment property gem. Expansive gathering areas make this home ideal for entertaining and include a great room, large kitchen, multiple sitting areas, spacious bedrooms, and a fun backyard pool with lounging area. View more details here. Be sure to add this home to your “must-see” list during the Parade of Homes Tour. 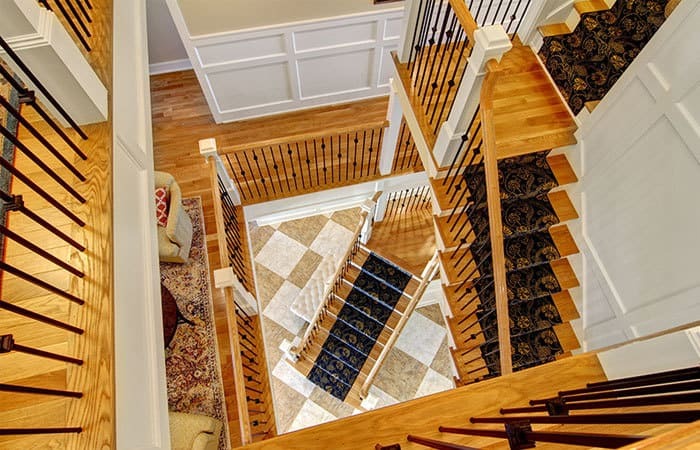 Coastal charm and elegance greet you as you walk through the entry of the Harbinger II. This award-winning floor plan was built with convenience in mind! The kitchen is at the heart of the home and showcases a large eat-in island with modern design elements. 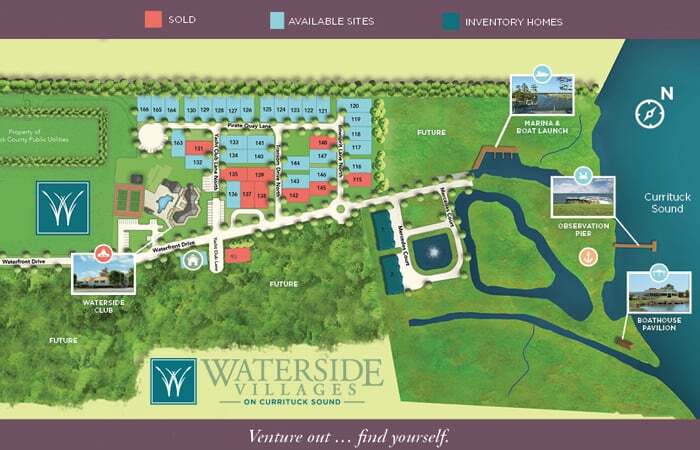 Nestled in the SAGA community of Waterside Villages, lot and home packages are completely customizable. The Harbinger II plan ranges from 1,500 to 2,000+ sq. ft. with up to 4 bedrooms. 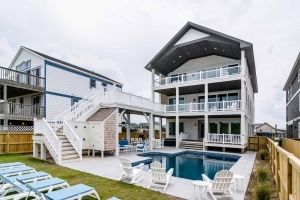 The ideal coastal-living community is located in Grandy, NC and offers an expansive clubhouse with a pool as well as soundfront walkway and pier. View more details here. 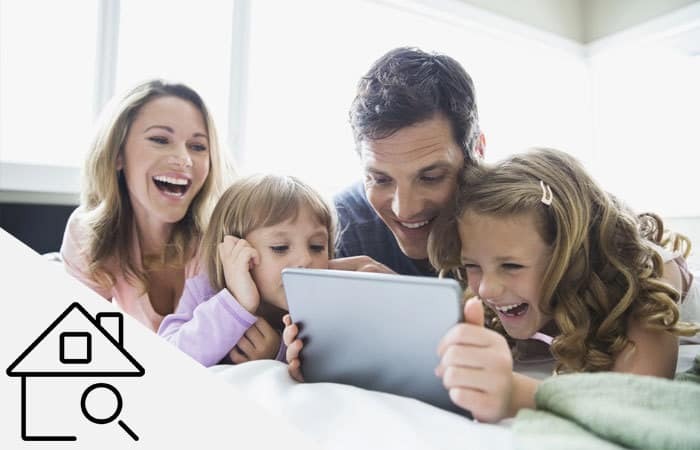 At Coastal Harmony- you can expect exactly that. This stunning home has been designed with a tranquil vibe that will set your mind at ease. 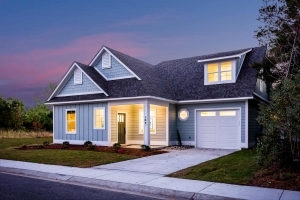 Coastal-chic shiplap walls are mixed with a contemporary surf house vibe to deliver a home with southern charm AND coastal elegance. The gray trim paired against white walls allows this home to transform into an event space of your dreams. Subtle pops of color tastefully add to the coastal look but you’ll be hard pressed to notice much more than the expansive ocean views! The floor plan has been meticulously laid out to accommodate multi-family getaways as well as special events. View more details here.